It was cold and snowy here today which put me in the mood for a hearty soul warming stoup. If you have ever seen Rachel Ray you know that she has coined the term "stoup" for something that is somewhere between a soup and a stew consistency wise. 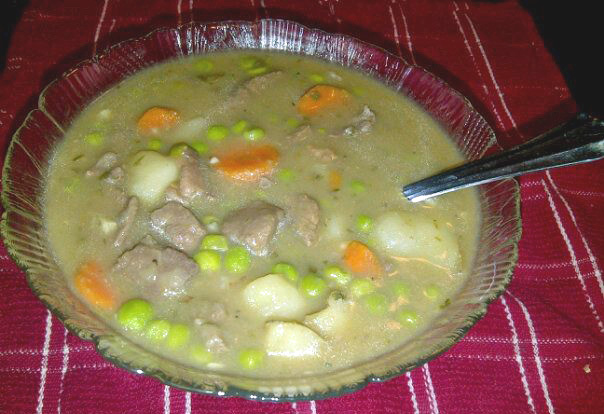 Well this hearty beef stoup contains all the usual subjects - beef, broth, potatoes, carrots, and peas. It also contains bacon and herbs which put it over the top flavor wise. 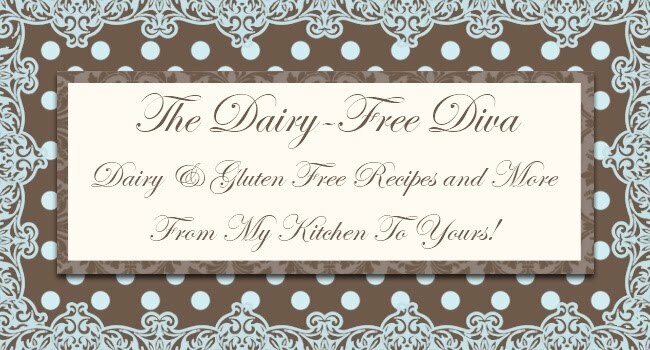 It turned out perfect with a dairy and gluten free roll on the side. Although, this recipe makes enough for a crowd it is great for leftovers if you aren't feeding a crowd. In a large pot with a lid, saute the bacon with the olive oil. Once the bacon begins to brown, add the onions and jalapenos. Saute until the onions are tender. Add the garlic and saute for 30 seconds to 1 minute. Add the cubed beef and saute until browned. Add the carrots, potatoes, parsley, thyme, rosemary and flour. Add the beef broth and dry mustard. Bring to a boil then reduce heat and simmer partially covered until the carrots and potatoes are tender and the broth is thickened. Just before serving stir in the peas and allow them to heat through. That bowl has my name all over it! I'm a stoup lover. Amazing how I never ever thought to add jalapeno peppers to beef stew or soup. Love this! MMMMMMMM,...What a comforting & tasty dish! I love dishes like this!